The proliferation of IoT has not only led to increased levels of data traffic but also growth in the complexity it brings. Business leaders around the world are already contemplating on Artificial Intelligence (AI) and Big Data. Tell us about your interaction with AI and other intelligent technologies that you work with. What made you found VVDN Technologies? Our interaction with AI has been very interesting. We have come up a long way from the very basics to some really advanced engineering products. We are an end-to-end product engineering and manufacturing company and focus on a wide range of AI capabilities. Some other technologies that we work on are Natural Language Processing, Machine Learning, Computer Vision, and Data Analytics. We make use of these to help support our customers with their adoption of AI and Analytics. VVDN’s AI and data analytics services include on edge analytics, algorithm development and image processing. VVDN is committed to usher digital transformation through the latest AI technologies. 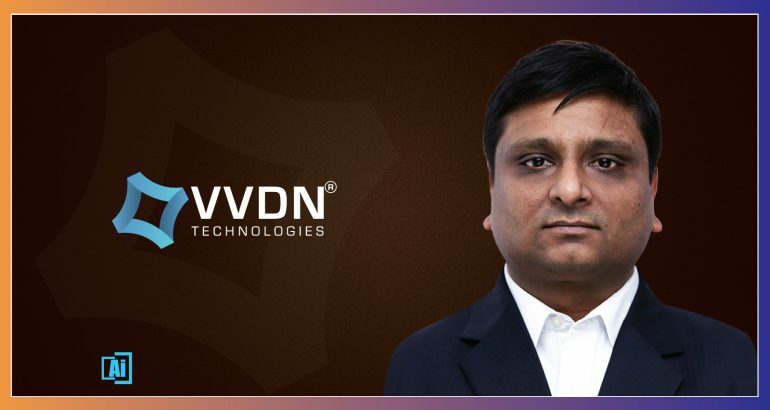 VVDN was founded by four engineers staying in California, Mr. Bhupender Saharan as the Founder and CEO, Mr. Vivek Bansal- President-Engineering and Mr. Murali Jayraman- VP-Engineering, and myself as President–Global Sales. 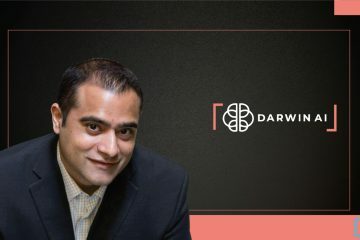 Back in 2006-2007, when we all were working in the US, we saw a large number of Indians migrating to the US in the lookout for a better career opportunity. 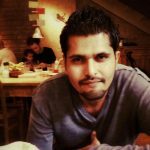 The experience of working in the deep engineering domain for close to a decade had already given us enough knowledge about the industry pain points as well as the opportunities for growth. We decided to begin with something that would not just benefit the customer, but the talent too in our own country. And thus came VVDN, in 2007. VVDN is an acronym for Voice Video Data Network. The goal was to build an end-to-end solutions company for embedded product design and production. We provide support to our customers to bring out the latest in AI Technology and Analytics and help them differentiate and achieve an early mover advantage in the marketplace. Our recent collaborations with silicon companies coupled with deep industry knowledge, and technical expertise. How do you differentiate VVDN Technologies from other similar service providers? VVDN holds expertise in end-to-end product design cycle including hardware, software, mechanical design, cloud-capability engineering, mobile app development and manufacturing. We are the fastest to evolve premier ODM in engineering, cloud and manufacturing, providing comprehensive Cloud-based IoT solutions from concept to commission. We have an innovative team of experts working on latest IoT Technologies like video/voice integration, Artificial Intelligence, cloud analysis and much more. VVDN is listed amongst the World’s top 12 for cloud engineering service providers. We are a technology innovation company with deep industry and business process expertise, creating a revolution in a new digital era. The proliferation of IoT has not only led to increased levels of data traffic but also growth in the complexity it brings. 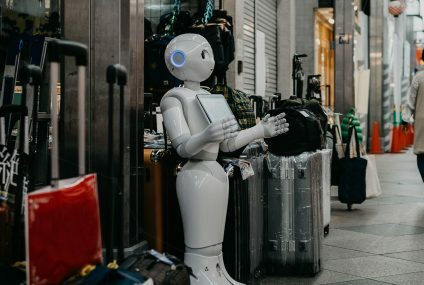 Business leaders around the world are already contemplating on Artificial Intelligence (AI) and Big Data to provide unique values around their products and services for a truly compelling customer experience. In 2019, AI revolution is all set to go mainstream, however launching successful products and solutions powered by AI still remains challenging. What are the biggest challenges and opportunities for technology companies in dealing with rising technology prices? 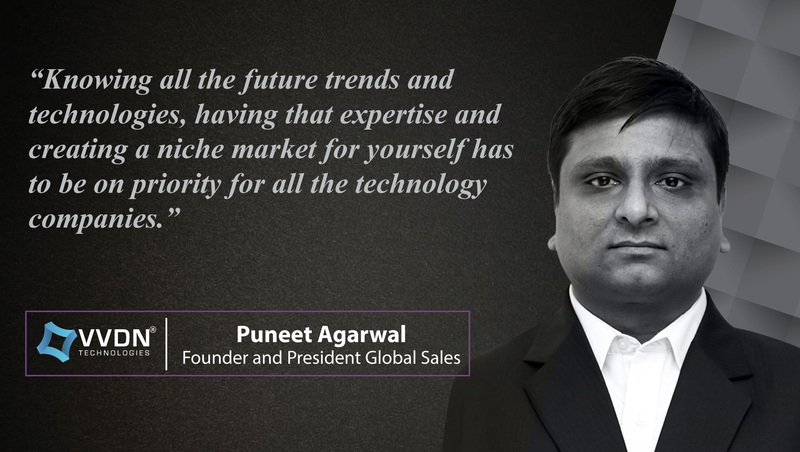 I would not say challenge, but yes knowing all the future trends and technologies, having that expertise and creating a niche market for yourself has to be on priority for all the technology companies. Technology market is ever evolving and you have to keep upgrading and innovating. We are working very closely with industry leaders on 5G technology that the world is yet to evaluate. In my opinion, the consumer is ready to pay for smart technologies as it is making their jobs easier and life simpler. Being the head of sales, how important is it for you to keep in touch with the technological evolution of your company’s offerings? 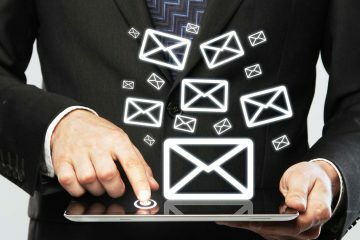 It is very important, not just for me but for everyone in our company to keep in touch with the latest technological evolutions happening across all verticals of the organization. Tell us about your company’s offerings, especially, IoT, Cloud Engineering & Cameras? IOT: We build end to end devices including sensors, cameras, gateways, streaming devices, Cloud and Mobile apps. We have expertise in a range of IoT technologies like voice integration, Artificial Intelligence, cloud analysis and much more. Camera industry is one of our highly strategic industry segments. VVDN’s expertise cuts across image processing, ISP image tuning, video analytics, and video stitching. VVDN provides complete cloud solutions ranging from cloud development to cloud managed services. We help customers transform applications, business processes, and infrastructure management. VVDN empowers its clients with computing services including the servers, storage, databases, networking, software, containerization, clustering, analytics and intelligence over the “Cloud”. In the era with billions and billions of devices interconnected, VVDN ensures cloud scalability and elasticity by implementation on containerized platforms such as Docker, Kubernetes and Cloud Foundry on AWS Cloud, Microsoft Azure, and Google Cloud Platform. We attend all major technology conferences to stay ahead of the curve. Every year we make sure we are part of international tech shows like CES, Embedded World, MWC, Automation, Nullcon, KES, ITAP, etc. What’s the most exciting part about leading Sales Teams in the technological ecosystem? Technology is intertwined with businesses, this becomes more of an enabler for competitive differentiation and plays a more expansive role in overall business strategy, deep technology knowledge and integration expertise become increasingly central to success. How do you choose and sustain geographical regions to sell and market your products? The technology market is ever growing across the globe. North America, Japan and South Korea, for example, have huge potential, and their response is very overwhelming for next generation solutions. The ‘Make in India’ concept is giving us a very good platform and growth opportunity in India. India has a vast pool of technocrats and talent and is fast growing and upgrading itself rapidly. India is one of the top 10 countries having the most technological development. Government policies in a particular region also play a major role in choosing the geographical region. How potent is the Human-Machine intelligence for businesses and society? 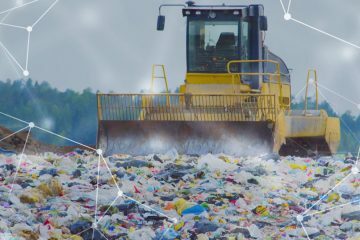 Artificial Intelligence is no longer just a futuristic notion, it’s here right now—such as software that senses what we need, supply chains that think in real time, and robots that respond to changes in their environment. Businesses that understand how to harness AI can surge ahead on innovation and profitability. Those who neglect it will fall behind. As humans and smart machines collaborate ever more closely, work processes become more fluid and adaptive, thus enabling companies to change them on the fly. Where do you see AI / Machine learning and other smart technologies heading beyond 2020? I believe by 2020 the world would have completely migrated to AI. Beyond 2020 AI will be just a normal thing as internet today is, than to what it was half a decade back. There will be automation coming in hand-in-hand with AI, robots will have replaced humans, and the pace of work will be faster than ever. The then scenario will demand better innovations and greater productions. What AI start-ups are you keenly following? Start-ups boost innovation and ideas. Any new idea, especially in a start-up, is something which is appreciated everywhere irrespective of the field. I look forward to the start-ups that are indulged in self-adapting technologies and reinforcement learning. I appreciate the start-ups where all are working towards the next level of technological evolution. Working smart is only possible when you get support from a smart team. At VVDN we have the smartest people on board. Our team is ready to innovate continuously and we have expertise in human-machine intelligence, machine learning, AI and all other new technologies to keep us at top of the heap. Daniel Zhang, CEO Alibaba group. I would love to hear him answer these questions. The interesting aspect would be getting more knowledge about the approach. Thank you! That was fun and hope to see you back on AiThority soon. 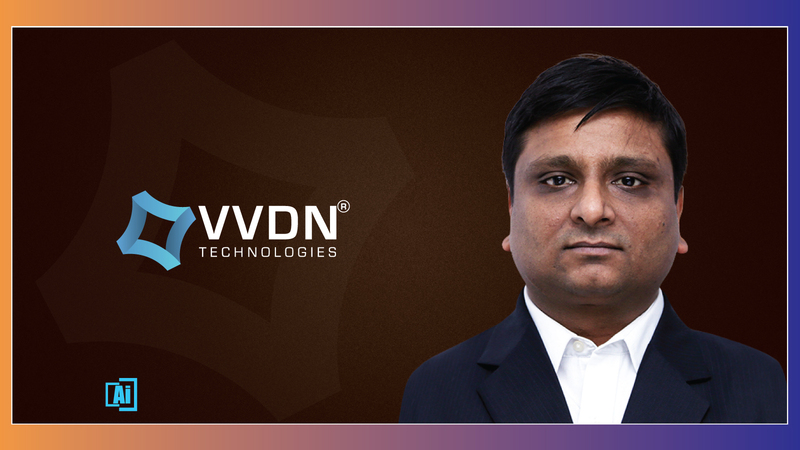 Puneet Agarwal- President, Global Sales at VVDN Technologies is also the founding member of VVDN Technologies, a technology innovation company founded in 2007 which provides broad spectrum of embedded design services and ODM capabilities of Automotive, Industrial, Networking, Wireless, IOT and Cameras. An Engineer by education, he possesses a diverse set of Business skills including Strategy, Marketing, Sales, Team Building and Business Development. 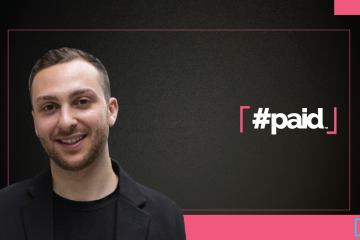 His passion lies in growing businesses and organizations and developing partnerships across the globe. 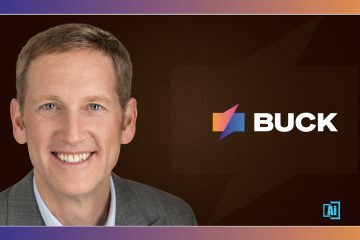 As an entrepreneur with more than a decade of experience in hyper-growth environments, he has managed multi-million dollar technology businesses using his skills of Business Leadership, Sales and General Management. 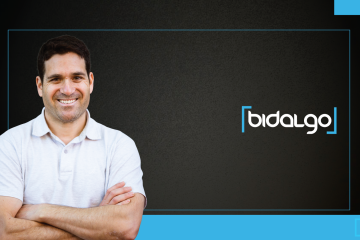 At VVDN, he drives the end to end strategy and manages the R& D, go-to-market strategy execution and competitive client analysis. Also oversees global customer support. VVDN- a ‘Concept to Production’ company is an acronym for Voice, Video, Data, and Network. 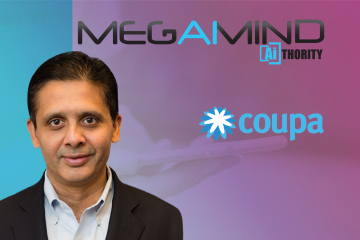 It is one of the leading Product Engineering, Cloud and Manufacturing Companies that is uniquely positioned to deliver versatile, innovative, world-class quality products. VVDN works closely with its customers and partners to develop and manufacture commercially viable best-in-class products. Incepted in 2007 with Headquarters in Gurugram, VVDN today has 2000+ engineers across 9 Design Centers, 4 Manufacturing Plants (SMT/Product Assembly/Mechanical Tooling) in India and has a Global Presence across US, Canada, Europe, S.Korea and Japan. 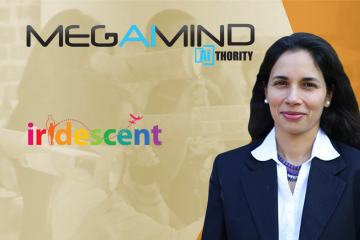 VVDN is one of the fastest growing ODM’s in India which is innovating for the next era using technologies such as AI, ML, Big Data, Analytics and so on. VVDN’s strong partnerships and alliances with various Silicon Companies has helped the company to stay ahead of the curve by developing cutting edge solutions for customers in various domains including Automotive, IoT, Networking, Cameras, Industrial, FPGA and Cloud space. VVDN prides itself for delivering customized products with highly competitive business model. VVDN has been ranked among Top 12 Global Cloud Engineering Service Providers.